Health Benefits of Hemp Body Soap, Want younger looking skin? Want younger looking skin? Look no further, Hemp Soap is the key! 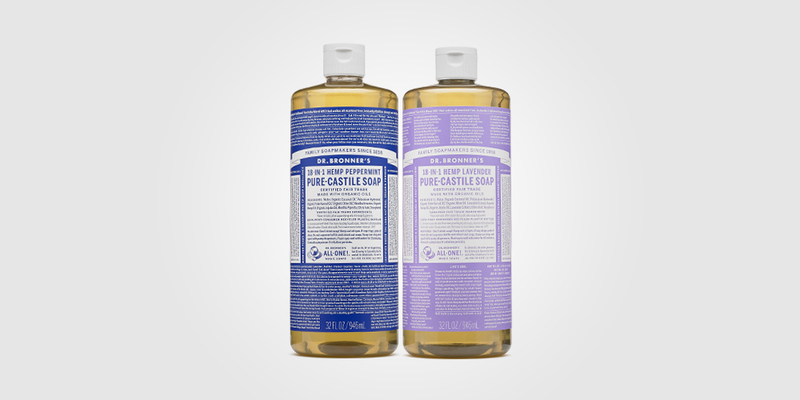 Hemp Body Soap over Body Wash? After using this body wash I won’t buy anything else, my skin is smooth, hydrated, doesn’t get that filmy feeling after I use it. Why not save yourself some money using a universal product verse a bunch of separate products that just don’t meet up to par. If your not familiar with hemp products hemp Soap is a recommended starting point, a great way to start experiencing the hemp benefits without changing your whole beauty routine. Doesn’t dry out the skin: It doesn’t contain any triclosan which dries your skin out. It even feels good when you clean your face with it, doesn’t leave that tight uncomfortable feeling that some soaps leave, it’s because hemp oil does not take away your skins natural oils. Anyone could use it: Everyone can use it dry, oily, or combination of skin types. Reason being is that the fatty acids profile mimic those of the skin. It’s even safe for children to use it, don’t worry it’s not going to get them high. Excellent anti-aging: Great anti-aging product, slows down the oxidation caused by free radicals. Works as shaving cream: Hemp Soap works well as a shaving lubricant! It gets a very nice close shave and actually helps your razors last longer due to all the minerals in it. Loaded with essential fatty acids: If your having skins troubles like eczema or rosacea the fatty acids content in hemp can help. It has anti-inflammatory properties that calm the irritated skin. Also reduces acne redness and swelling. Good for sunburns: hemp seed oil can soothe sunburns, but that’s not all hemp bath Soap could help with sunburns/burns as well. Showers tend to be painful when you get a sunburn and soaps may irritate or cause it to sting more but hemp Soap actually calms the skins and helps heal the skin faster. Great for acne/acne scars: hemp seed oil acts as an anti-inflammatory, antibacterial and has hypoallergenic properties which help heal the damaged skin. Also helps rehydrate the skin which helps in maintaining the skins natural barrier.